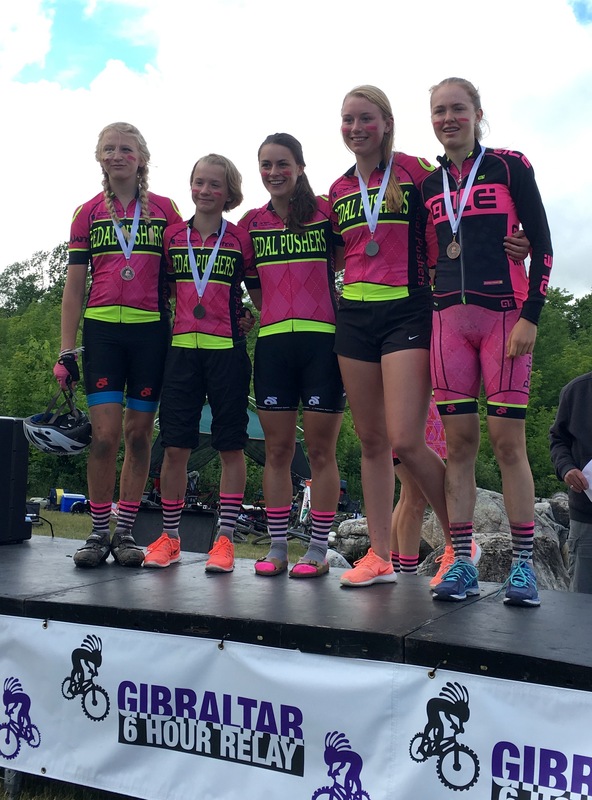 Let the Pedal Pushers take your riding to the next level while experiencing some of the best cycling Ontario has to offer. The goal of our coaches is to give our cyclists an experience on the bike they’ll never forget. Our relaxed and non intimidating environment allows our clients to excel in areas they never thought possible. 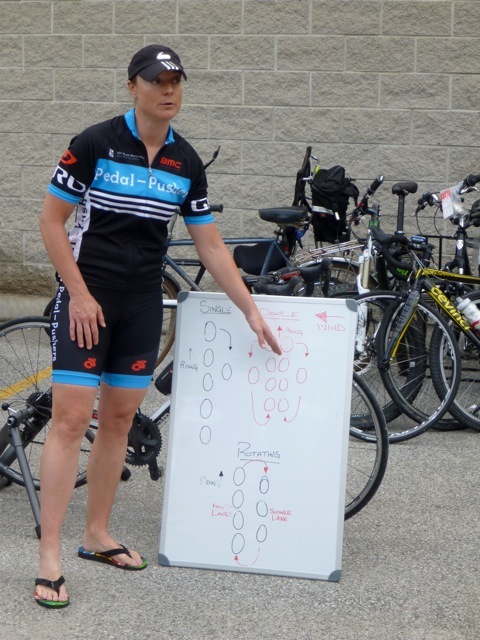 Clinic ride destinations and mileage vary according to skill level (4-1 coach rider ratio). All of our clinics have coaches, ride leaders and a support vehicle to accommodate all levels of cyclists. Nobody gets left behind! Participants must have road bikes in good working order. 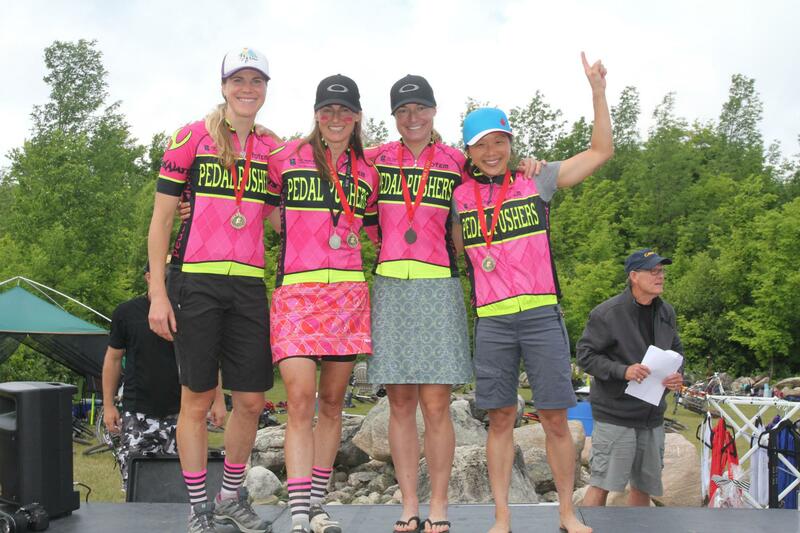 Road bike rentals are available through Kamikaze Bikes (705) 446-1234 (please reserve in advance). 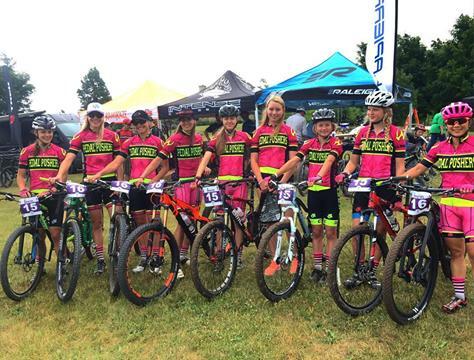 Diva Day Clinic: One day fully supported road cycling clinic includes guided scenic routes, mini mechanic seminar, gear selection, climbing, descending and group riding drills, lunch,snacks, goodie bag & Spa pass(optional). Approx mileage 50-60km. Itinerary with exact details re: timing etc will be emailed one week prior to clinic. Approximate start time and finish time is 8:45am-2pm. Check out our Diva Day video at the top of this page. Saturday June 1st, 2019 (Early bird deadline May 1st). Cost with Spa- $215.00 (includes hst) . Early bird rate $193.50 Note: Spa option only applicable to Collingwood Diva Days. Whether you are training for a Centurion (50M or 100M) or any other long distance events or just simply want to develop your cycling skills on a great course, this is a great skill developing clinic. Contact for quote. Custom Road/Mountain Bike Clinics or Tours: Private, one on one or groups. You give us the date and we’ll plan the rest for you. 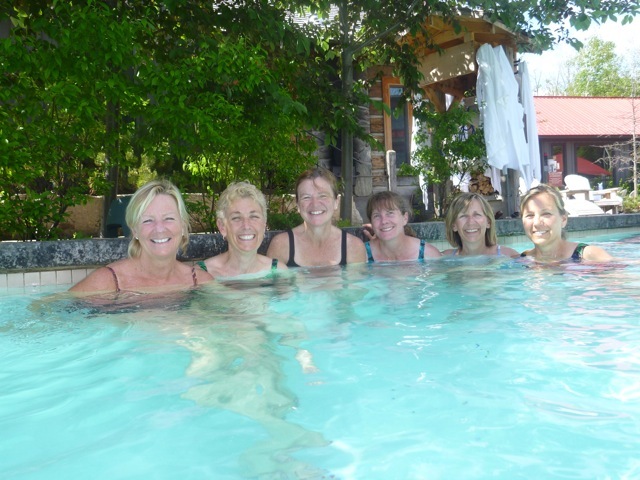 Clinics can include a variety of options such as lunch, dinner, accommodation, apres spa, yoga. Custom clinics and private sessions available in Collingwood and Muskoka. Contact for quote. Private Coaching: One on one ride bike coaching for new riders and those wishing to improve skills, bike handling, build endurance , speed and power. $80.00 per hour, $140.00 (2 hours). Group Coaching: Groups of 2 or more on the bike coaching. 2 riders $60.00 per hour pp. 3 or more riders contact for quote.